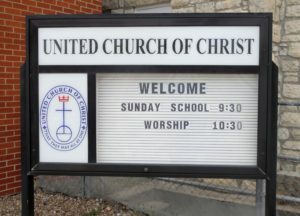 Worship Service at 10:30 AM including summer: Our worship at California UCC consists of traditional hymns, choruses and anthems sung/played (by our chancel choir, bell choir, children’s choir and others), a children’s sermon, biblical preaching, and prayers led by our Pastor and lay readers. Members and friends often express how they are encouraged, inspired, and uplifted in the worship hour. People of all ages feel welcome here. Morning worship begins at 10:30 AM and lasts sixty minutes. Worship and Child Care: Children of all ages are always welcome in worship, but there is an alternative should you need it. A nursery is available for babies, toddlers, and preschoolers during the worship service. It is located just off the sanctuary near the back of the church. An usher will be happy to direct you to the room. The nursery attendant will be pleased to welcome your child. 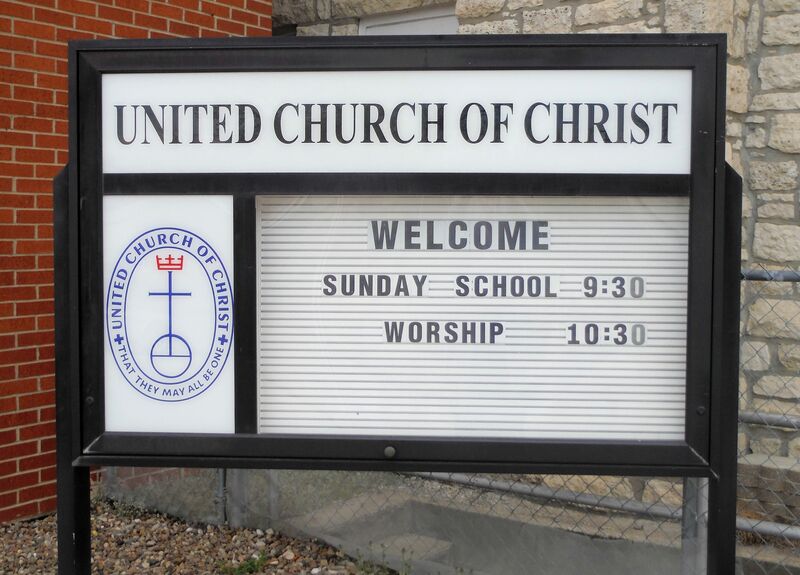 Sunday School is held from 9:30 – 10:20 AM each Sunday including the summer months. There are classes for all ages including middle and high school and four adult classes. All classes begin with an intergenerational opening in Friendship Hall located on the lower level in close proximity to the parking lot entrance. There will be people to welcome you and to direct you to specific class locations.